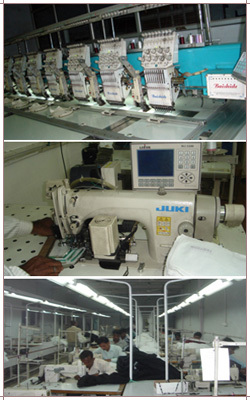 Reetu Wears not only has a well equipped manufacturing unit, but also has an equally advanced quality testing division, store house, purchase section and numerous other departments, which are fully modernized with state-of-the-art accessories and necessary equipments. 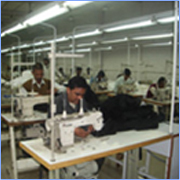 Our people are our most valued assets. 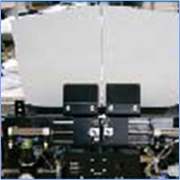 An appreciation of this facet has seen the company invest heavily in its management and line staff. 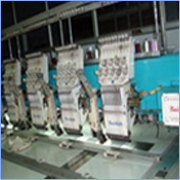 As far as manufacturing infrastructure is concerned, we would like to mention here that we are fully equipped in our own factory with all modernized/sophisticated machinery to undertake all the process from fabric till packing of the finished garments under one roof. 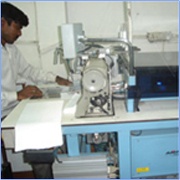 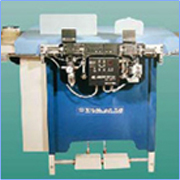 Our manufacturing unit is outfitted with latest machines and equipments. 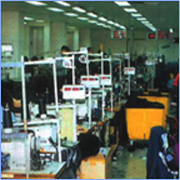 The workforce of the company includes top ranked professionals of the industry.